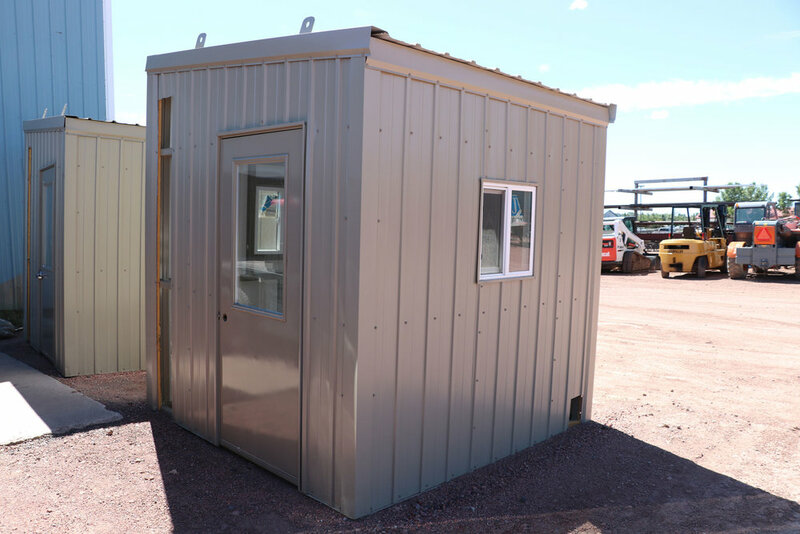 Our tin buildings are durable, versatile, and affordable. Tin buildings are perfect for residential, industrial, or agricultural purposes and much more. Metal structures are able to withstand extreme weather such as snow storms and high winds better than other building materials. 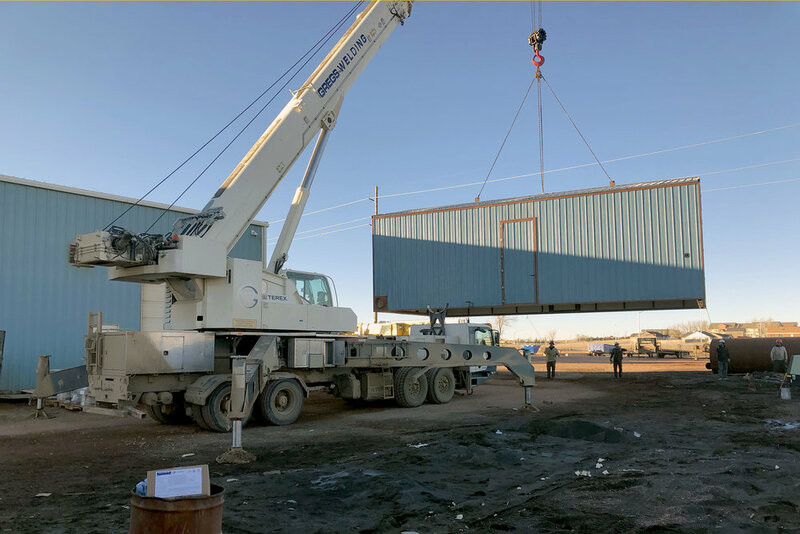 We construct many of our tin buildings to be mobile, so for example, when equipment needs moved, our buildings are able to move with it. Metal structures tend to be cheaper than buildings constructed out of other materials, giving you more bang for your buck. In addition, maintenance on metal structures is fairly easy and won't break your wallet. 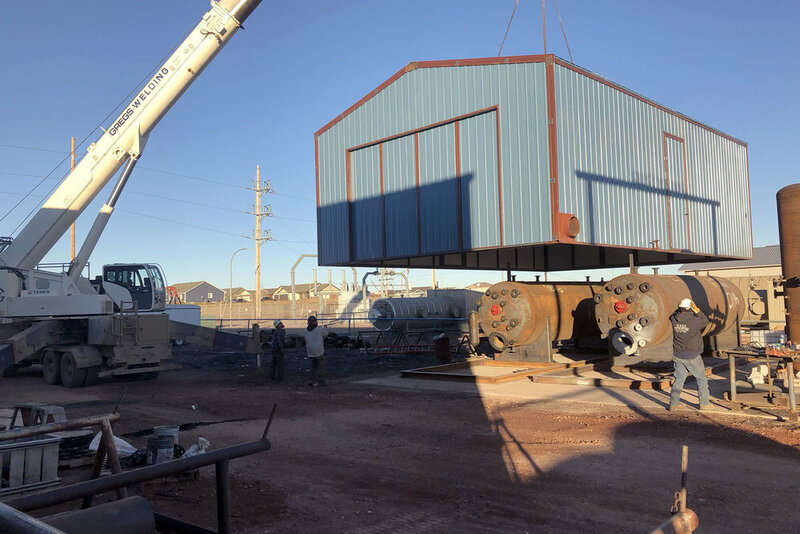 Treater buildings are one of the most common tin structures built here at Greg's Welding. 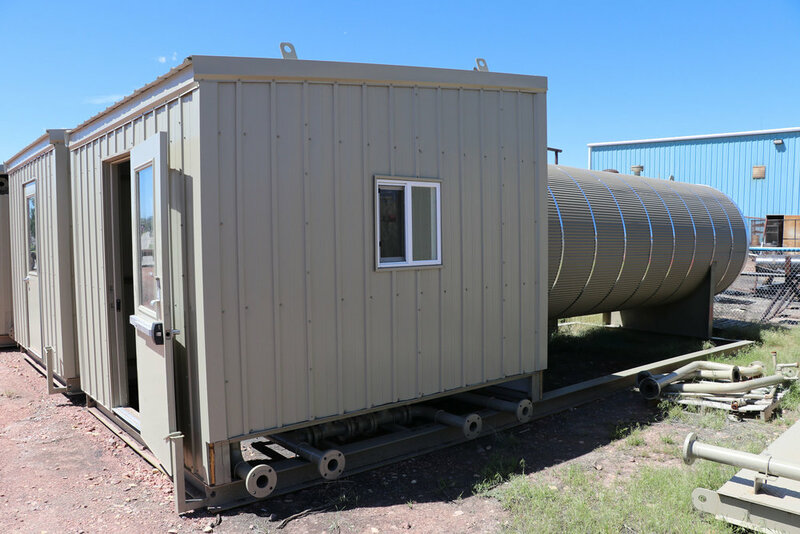 Treater buildings house the heater treater and protect it from weather and other adverse conditions. 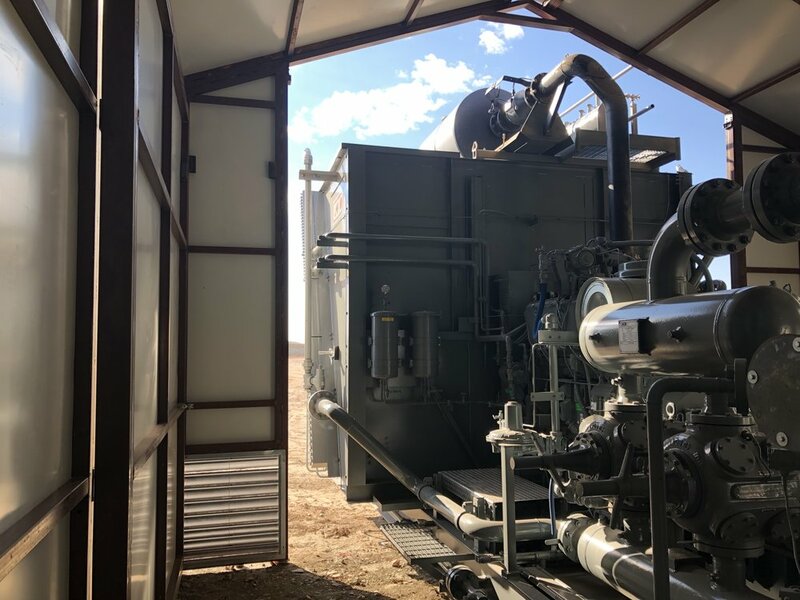 Our heater treater buildings are also mobile and disassembled with ease, allowing for hassle-free repairs to the treater. 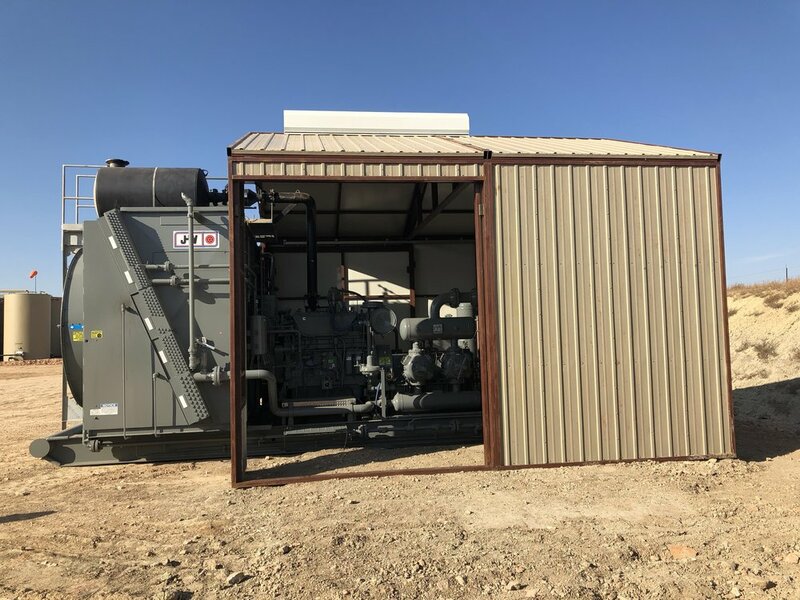 Not only do our compressor buildings shield your equipment from outside elements, but they are also mobile. This allows the building to be transported to another location when your equipment does. The roof can also be easily removed allowing for painless maintenance to your compressor. 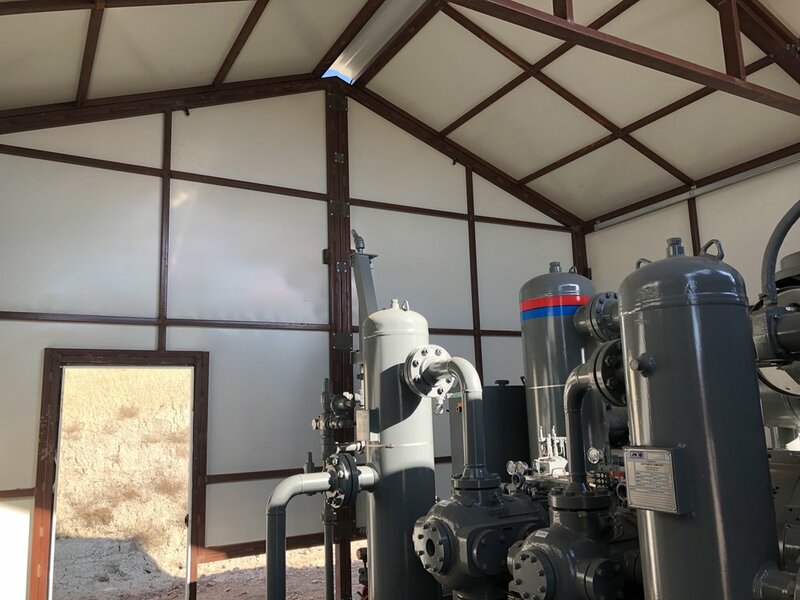 From simple meter houses to large-scale buildings, we have the equipment to build any type of tin structure you want any way you want it. 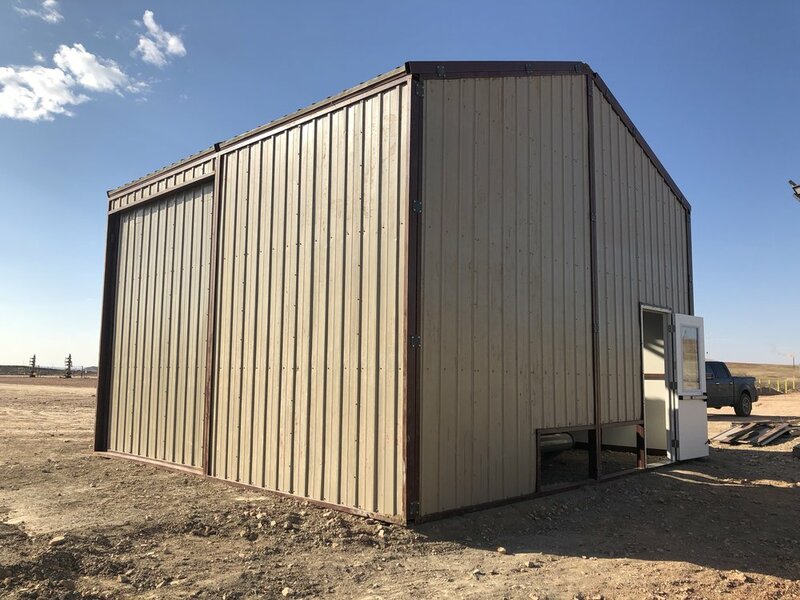 Greg's Welding is the company for you in the Northeast Wyoming region because we work seamlessly with the designed plans that are put before us.